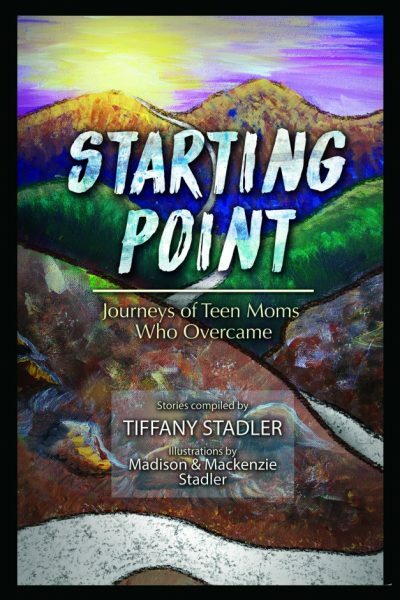 Tiffany Stadler is a mom to four children and wife to a Portland fireman. She has an M.Ed in school counseling from Lewis and Clark College, and worked as a high school counselor, but is now a work-from-home mom who enjoys hiking, fishing and horseback riding. Learn more at Starting Point on Facebook.